The sites of groups purchasing, also called “deals” have been very successful in recent years and lead the standings of the most popular is certainly Groupon. The amazing offers of all kinds of goods and services that are rampant into the web lately, have not spared the field of tourism and catering. Reading the dozens of daily proposals may seem possible to arrange a nice long weekend in some beautiful seaside resorts in super discounted price, but these are not the only areas affected. In fact it is born recently a new service dedicated to all fashion addicted: Coupon Groupon. Unlike the standard version, there is no need to sign up or buy something in advance but it is a group of collection of 55,000 promo code and vouchers of the best stores for health and beauty. Some of the best and most popular, are for discounted vouchers or gift cards to different scarves or designers on sale such as ALDO, Michael Kors and Diane von Furstenberg at Neiman Marcus and the famous Forever 21. Buy in all these e-shop are better with Coupon Groupon. looking at the category of top fashion retailers, I wanted to create my own personal selection of what will be the trend for the summer season. 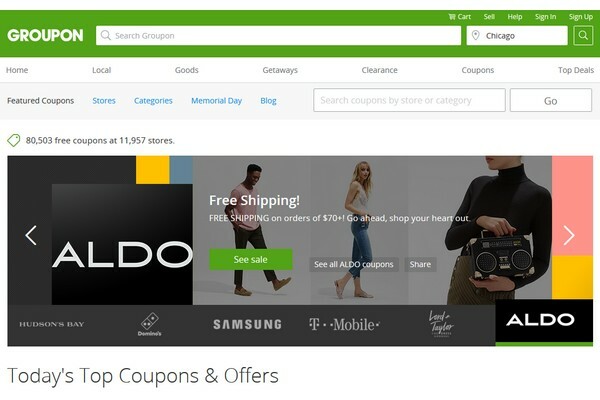 Groupon offering a vast mobile and online marketplace where discover and save on amazing things to do, see, eat and buy. It offers different discounts and promotions on a wide range of categories including fashion and accessorie, restaurants, beauty products like Sephora or wellness treats, hotel and travels, home and local services, events and activities. In short, any service you seek, on the platform you can not only find it, but also save a lot of money. Make sure to visit the website for find the best promo codes and deals! Fantastico, vado subito a vedere! Hola guapa! Ahora mismo paso para ver este web! Feliz semana! Sono sempre a caccia di siti di coupon, questo non lo conoscevo! Grazie! I have heard of that, this specific one, Groupon and it seems it’s great! A friend of mine uses it many times! Great post, I always hear a lot about Groupon! mi piace molto groupon, mi capita spesso di comprare lì! 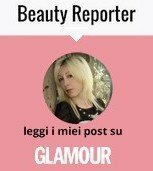 E’ un sito davvero molto conveniente! Thanks for the info dear!